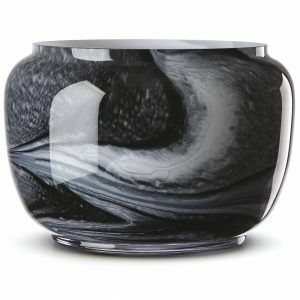 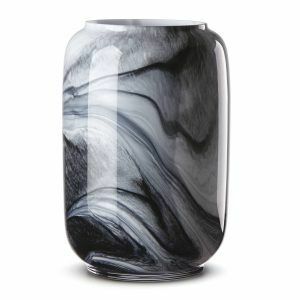 The Lenox Brinton Black Glass Large Vase stands 11″ tall and is expertly crafted art glass with varied hues of black and gray swirls. 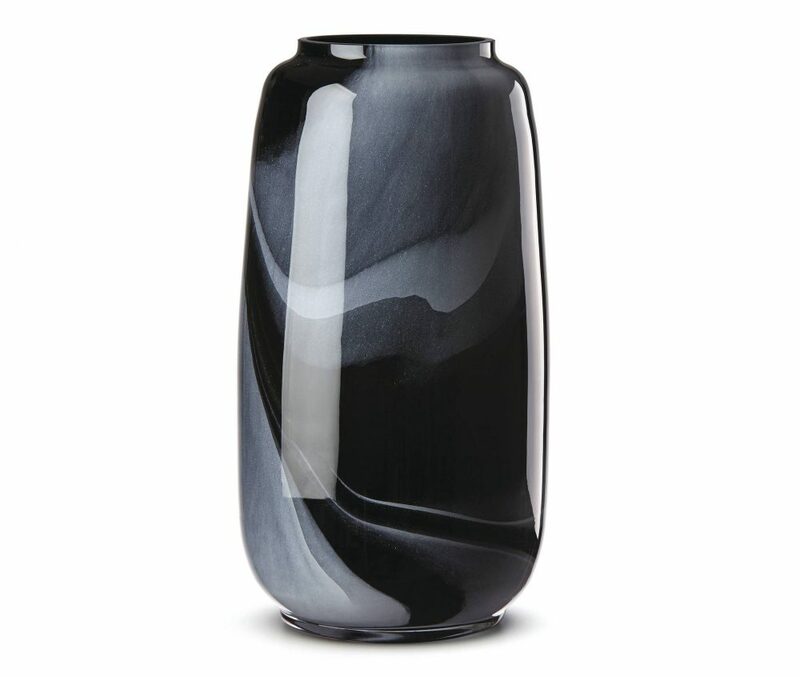 As with all Lenox giftware, the Brinton Black Glass Vase makes a show piece for your home decor or a thoughtful gift for your special friends. 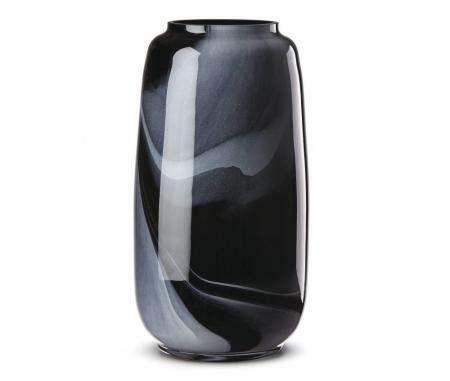 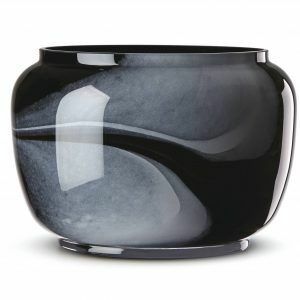 Brinton is also available in a black medium vase, a black glass bowl, a white glass bowl and white glass vase.